the holidays are upon us! and I am always so delighted this time of year to give gifts, I especially love finding the most personalized gift to the recipient, so I have lots of gift ideas up my sleeve! however today, as tradition I make a little list of the items on my wish list! remember last years post?!? I also think a lot of these items on my own list may give you a bit of inspiration for your own gifting this holiday season. whats on yours? would love to hear! and as a hint, we may have a giveaway coming up soon! tis the season! Hello lovelies! Hope you all had a fabulous weekend!?! Mine was spent with family and finally painting the walls of our living room in our new apartment! The walls were really dark and depressing, so we painted them a fresh white and now I am much happier! Pictures are soon to come! 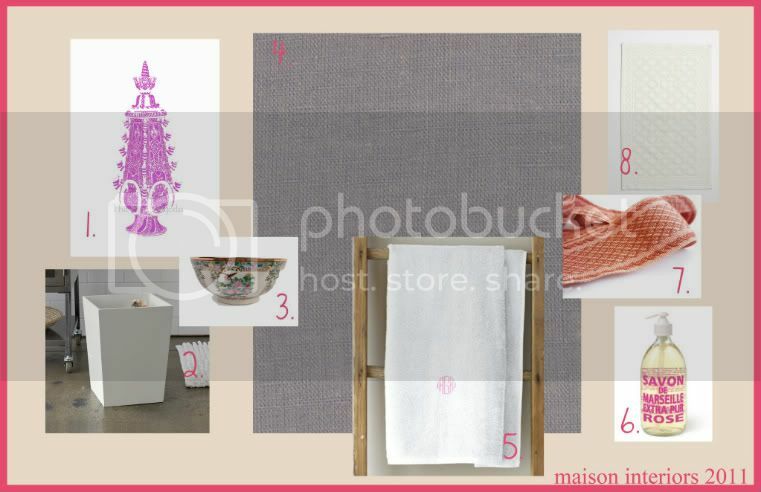 So back to monday and I am working on a bit of a inspirational mood board for my little bathroom makeover. So far I have added a white standing cabinet in the corner for extra storage, and now I am on to the pretty (yet functional) items! I hope you like, and let me know your thoughts or any projects you are working on for your abode. Cheers to a great week! This part of the year really is one of my favorites and I am always looking for different ways to get into the festivities! 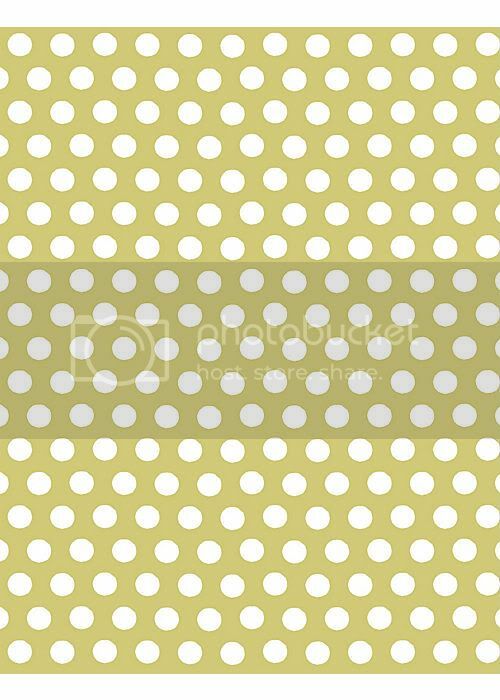 This year my eye is on striped & polka dotted wrapping paper! There is something nostalgic about them to me, yet very sophisticated & charming as well! 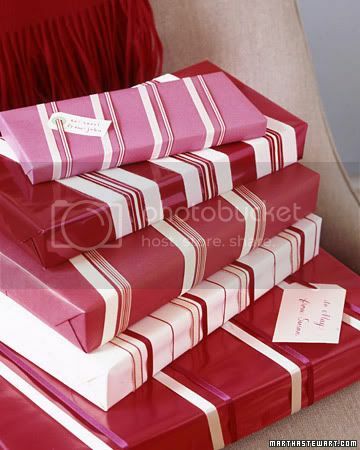 Here are a few that I have found that will definitely make gift giving this year extra special! wrapping paper at Dollar Tree! What a deal! 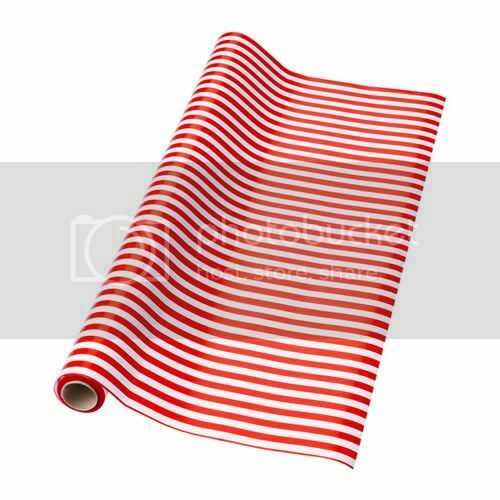 this fun red & white striped paper is over at ikea! 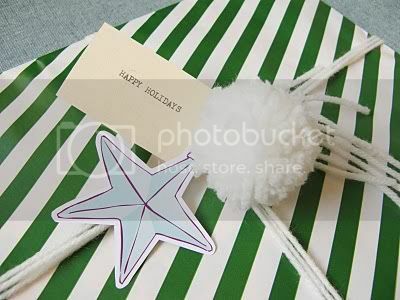 and wrap the ribbon around your gift. fun! 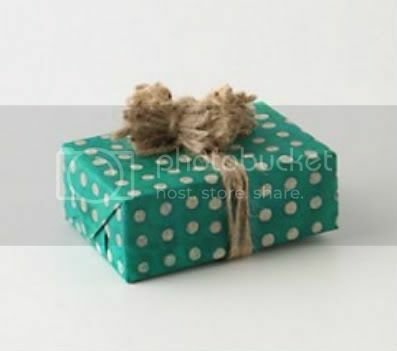 twine in for a more earthy & rustic play against the preppy dots! 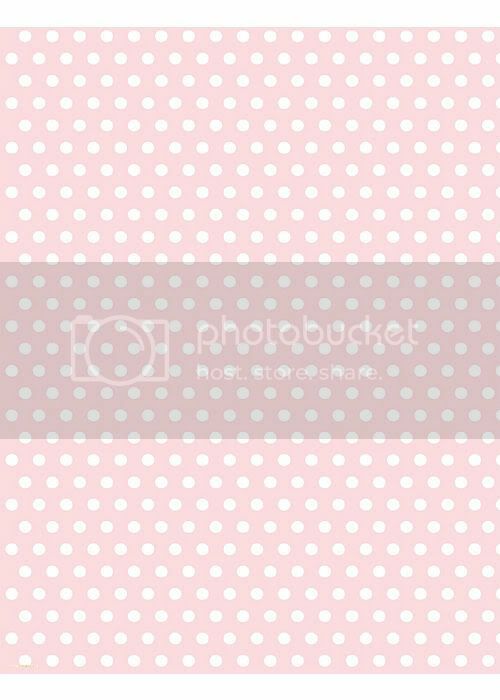 these are two fabulous polka dotted paper in mini & large dots. you're styling! find these over at my favorite stationary store, Paper Source! I think we can all agree that we are in the mood for fall and the approaching Holiday season! I definitely am! And I have been craving pumpkin everything! Sooo as I was looking in my pantry the other night, I noticed I have all these cans of organic pumpkin from Trader Joes! 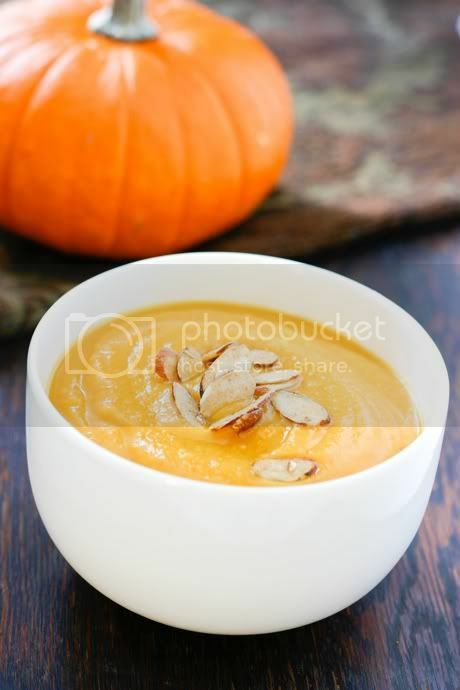 I was struck by inspiration then to make for my very first time, Pumpkin Soup! Suffice to say it was delicious! My husband and I just loved it and its definitely a keeper! I served it with a side of herb salad with heirloom tomatoes and crunchy sourdough bread! Yum! Did I mention that it was so easy to make?! Take my advice and try this recipe. Enjoy! You know how it is, stumbling upon a thing of beauty, then realizing it costs a pretty penny! I always seem to have the most expensive taste! (don't we all?) 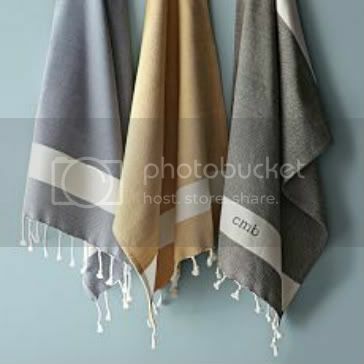 I have been eyeing one of ly latest crushes: Hamman Hand Towels! 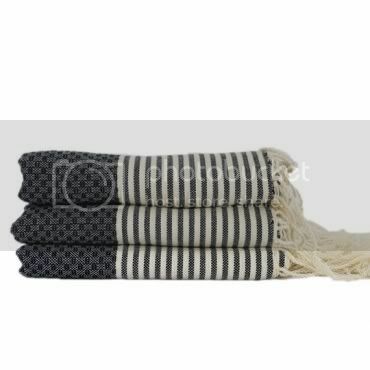 Well, I found these beautiful and luxurious "Fouta Hand" towels over at Style Visa. However as I was purusing the internet I also came across a couple of hand towels over at West Elm. All my findings were lovely, I guess the question is, which fits the pocketbook? Hmm lust, or must? Enjoy! 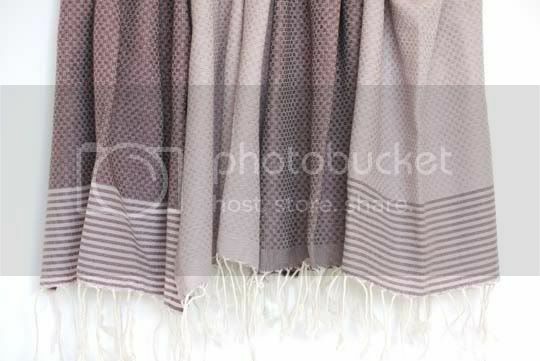 I adore this dusty rose colored hand towel! the navy color is quite chic too. and you can get these babies monogrammed!